Whew. I am quite tired. It is 11 PM. I have been babysitting my littlest brother Isaac all day. This is the first of 6 days we will have together. I feel like I am getting a taste for what it must be like to be a mother. Although I have tons of experience with children through babysitting, nannying and teaching, this 24 hour thing feel different. It is kind of exhausting to be linked to this person ALL THE TIME. I have to be on the ball the whole time. I have to know where he is and what he is going to eat for his next meal. This after noon I posted a photo of the lunch I made for him on Instagram. As I did so I chuckled at how that nicely edited photo made me seem like this amazing put-together super woman who can make beautiful food and cal my snap a photo of it. Anyone looking at my picture cannot see the clutter of pencils and pieces of a snowflake making operation that litter the table mere inches beyond the frame. No one need know that I got lunch for Isaac at 1:45 instead of 12:30, because I had car trouble and shopping took too long. My photo doesn't show that the peanuts I gave the boy were very high in sodium but I made him eat them anyway because the canned soup had no noticeable protein in it! Well our first day is done. I will post my keepsake photo and then collapse into bed. Did I do anything cool or productive today? Um…not really. I mainly just made sure we got meals. I did have two or three interesting babysitting ideas that I implemented. They were not major, but they were cheery enough to take some of the edge off the fact that this job is hard for me and they helped Isaac to look forward to things. 1. I chose a Psalm form the Bible that has the same number of verses as days that Mom and Dad will be away. Psalm 128. I printed out a copy of it with different colours and fonts for each verse. In the morning every day I will have him sit at the table and quietly decipher each verse while I make breakfast. Later as we eat he will read it to me. This idea offers us to have some scripture to start our day. It has Isaac sitting still so I can work and it provides a regular type of structure, which is something that both he and I thrive under. 2. Balloons. We went to this cheap-o store called Kik to look for a swim suit for his school swim lessons. 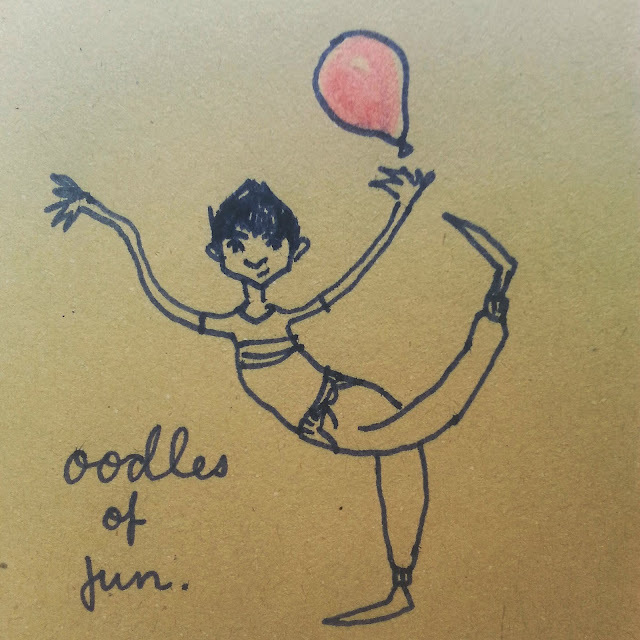 We didn't find one, but on a whim I bought a package of balloons. This was a stroke of genius. Not only was Isaac able to spend like 5 whole minutes figuring out how to blow it up, but once he had (I tied the end up) he happily spent a good 15 minutes playing with it in his room. Hallelujah!!! 3. Kolrabi and cookie cutters. For my late lunch I prepared some raw kohlrabi. 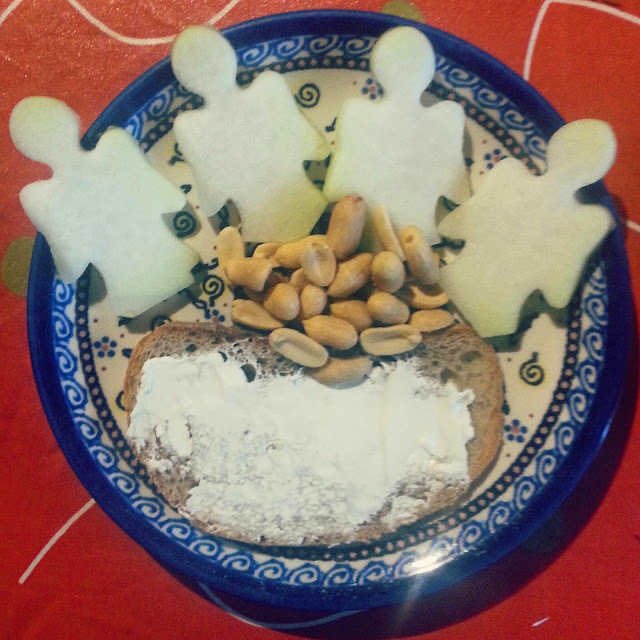 I cut it into thin slices and used a cookie cutter to cut out shapes. It was funner to eat kohlrabi shaped like angel Christmas cookies than plain old circles. I think they even tasted better. 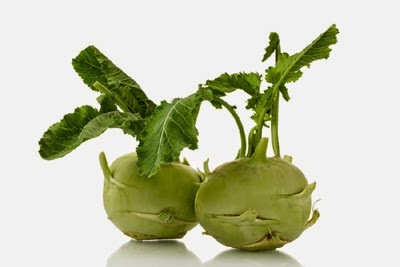 These are kohlrabi, in case you did not know what that was. As for my keepsake album for today I am afraid it's rather hurried. My photo is not great (not that my photos have ever been stellar!). 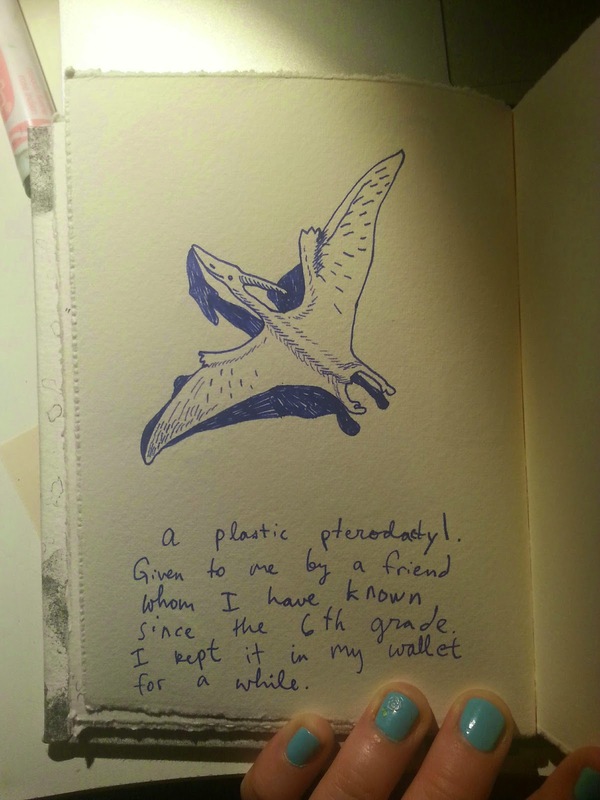 It is just a little pterodactyl that a friend of mine gave me a while back. I kept it as a sort of good-luck charm in my wallet for part of high school. 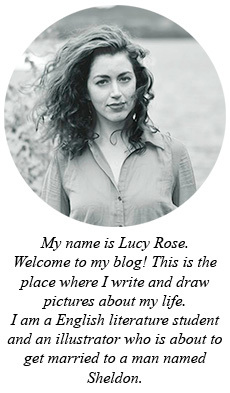 I know what you're saying, "Good luck charm, Lucy Rose? Really?" Really. I kind of hold on to things like leaves and trinkets that remind me of things or people. I guess that's the real reason that I have started to keep this album! To sort of get all these thing into one spot so that I don't have to hold on to them so tenaciously. Pray for my strength tomorrow. Day two of babysitting awaits.